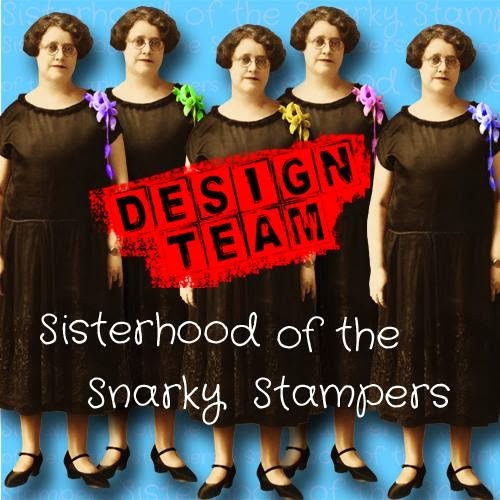 Happy Happy Tuesday crafty friends!! Time for a new SHOPPING OUR STASH challenge!! This week the SOS crew would like you to "Texture Me" - use your oldest embossing supply (folder, powder, or even a stylus and brass template). My oldest embossing supply is my trusty old cuttlebug and I think this snowflake folder may have come with it?? I am not sure, but I have certainly had it for a LONG time!! 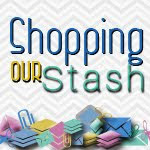 Visit the SHOPPING OUR STASH BLOG for all the details on the challenge and while you are there, please show my teammies some crafty love! 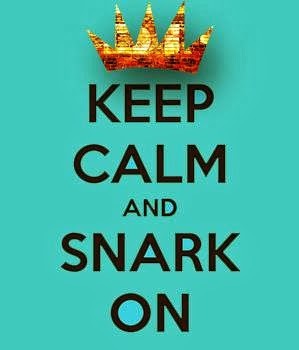 Hope you'll play along with us this week!! Now that folder IS old. Love the distressy look of your card. Hey, Donna! I think we ALL have that folder, it was one of my first folder purchases (I think it came in a bundle.) 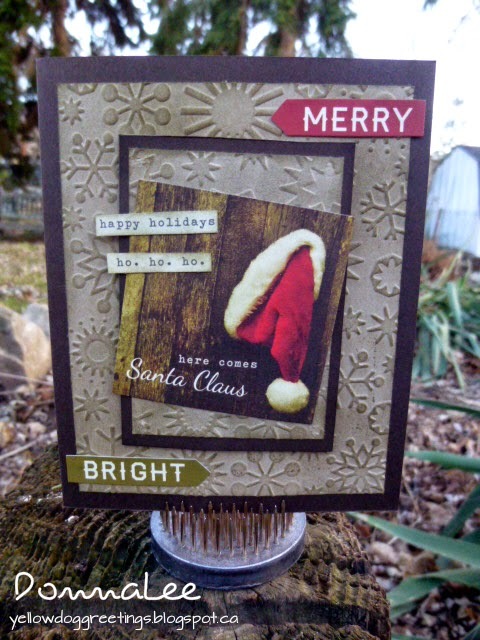 I don't like it much either, but I think it is perfect for a holiday themed card and love the way you used it here! Nice job! Yes I have that folder too, was one of my first purchases after I bought a cuttlebug. Awesome job with the challenge Donna. I adore your focal point and the words you've added. Fun card! Me too on the snowflake folder! :D This card is beautiful -- love the rustic look you given this. Lovely grungy style Christmas card, the muted colours make the red pop. I love your embossing folder! Don't think I have that one! This is just gorgeously vintage! I really love the photo of the hat!